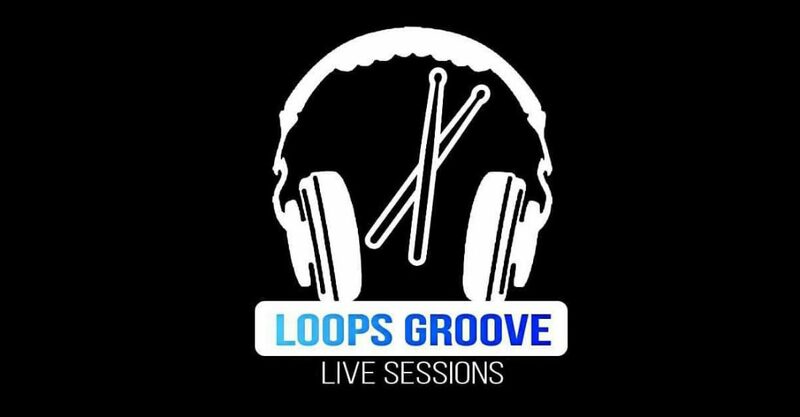 LoopS Groove live sessions are coming to ORi this month. A collaboration of international artists mostly associated with Greenhouse Berlin art house. Event is based on your highly appreciated donations.